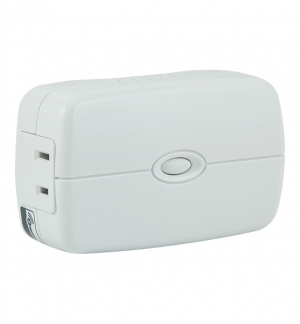 Add this to your Zero Wire system for back up communication. 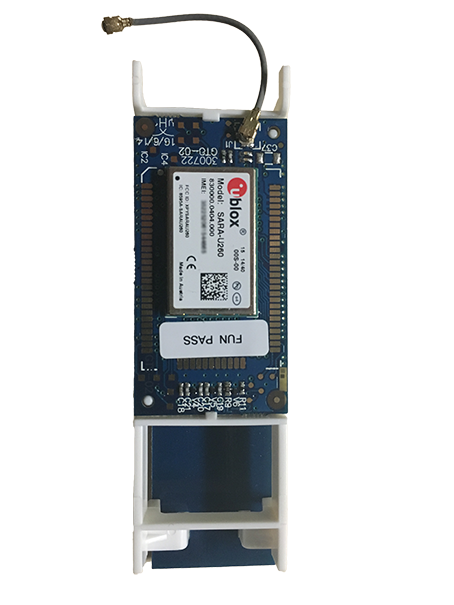 This type of communication uses AT&T coverage for signal. 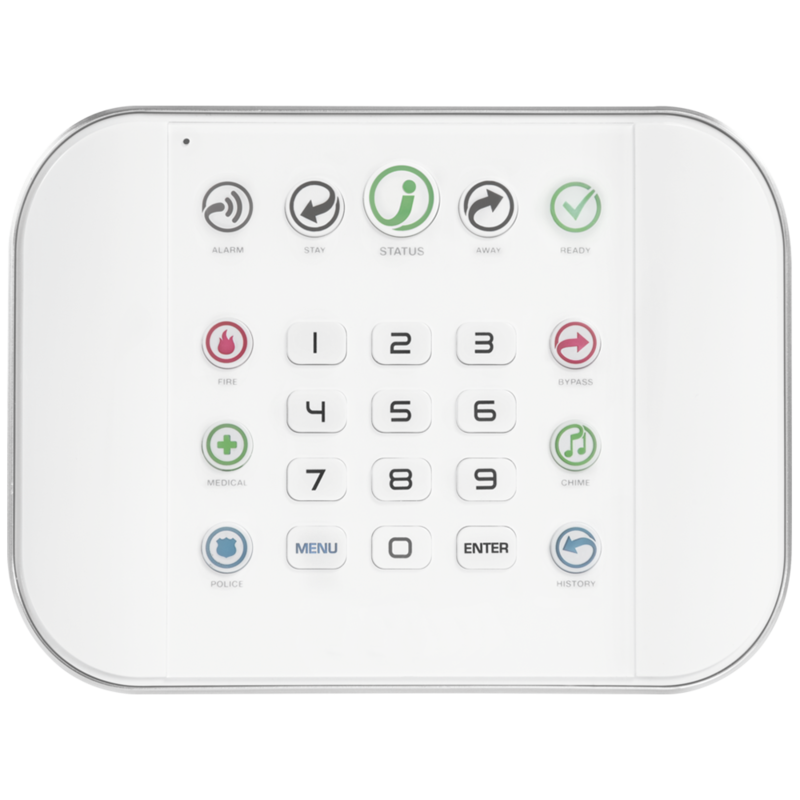 If your power and wifi go down, this is will still allow communication between your alarm system and the monitoring company. 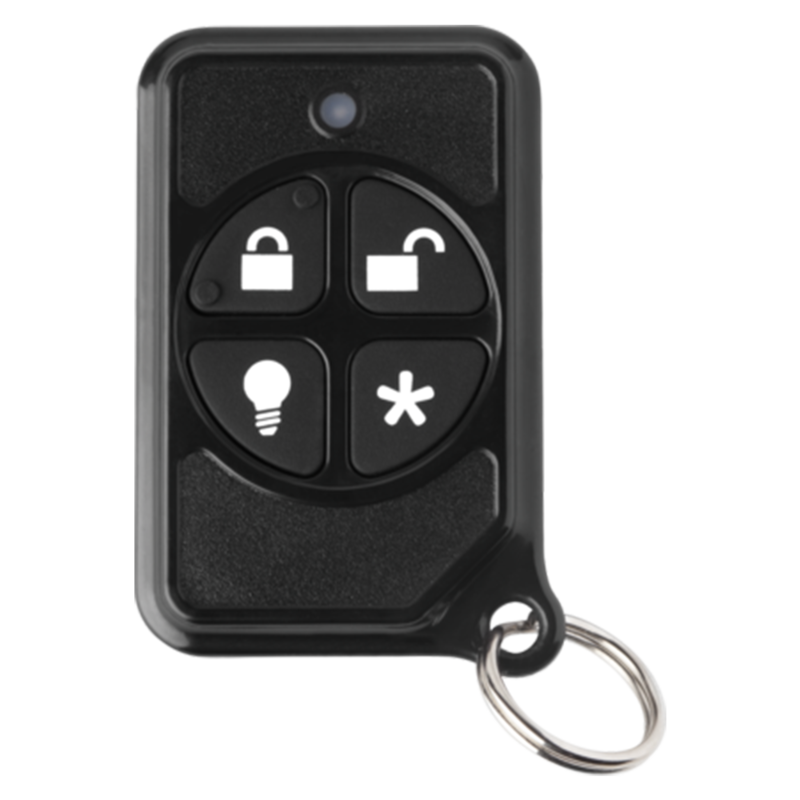 Keychain remote control with arming and disarming capabilities. 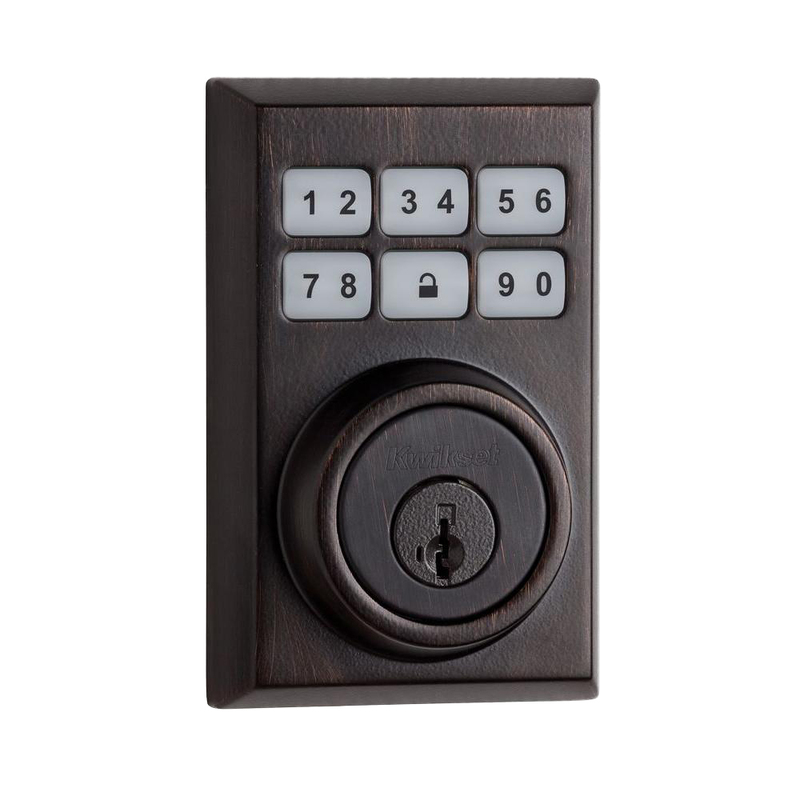 This key fob also serves as a Panic Button with a hidden two button panic built in. 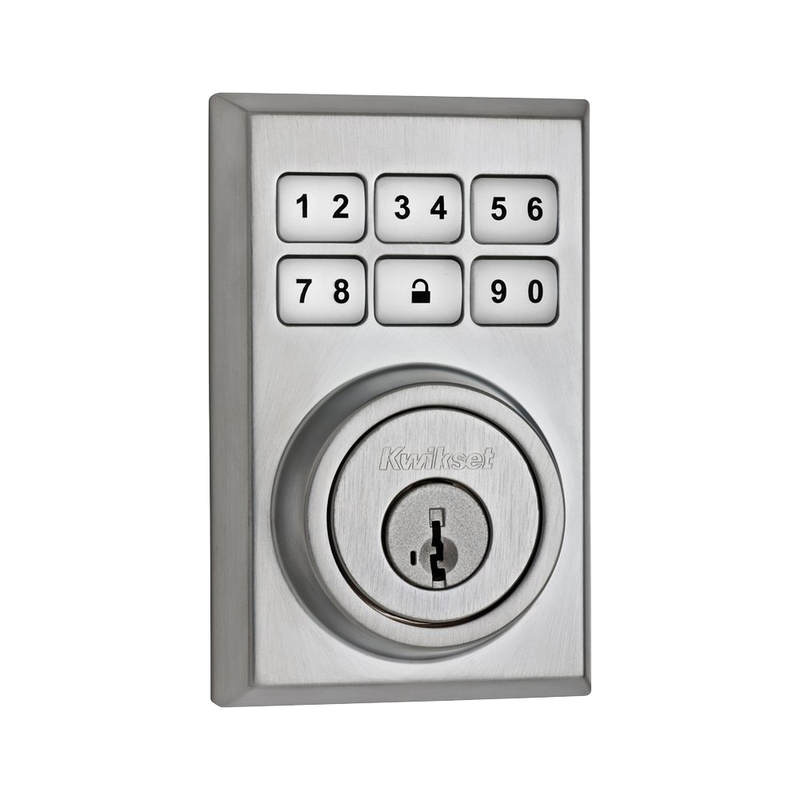 Access and control your entire home with ZeroWire™. 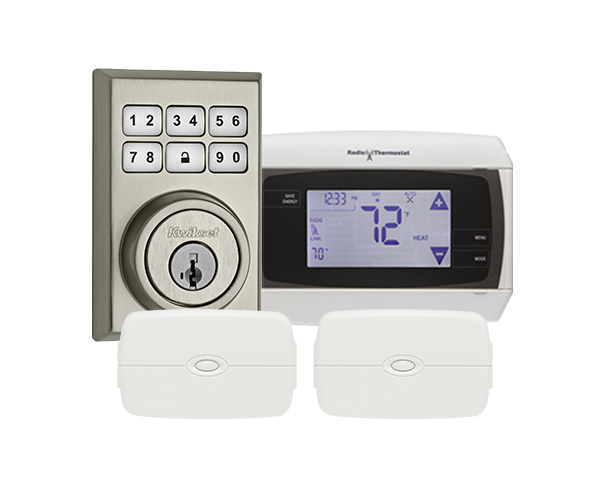 Turn lights on and off, arm and disarm your security system, lock and unlock your doors, or adjust your thermostat. 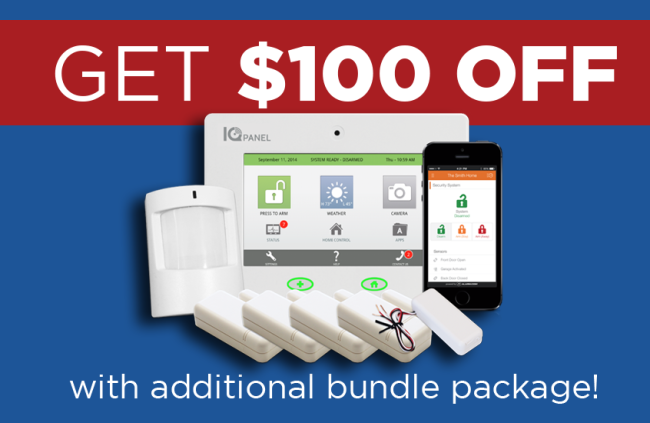 It’s the smartest, easiest to use security panel you’ll ever own! 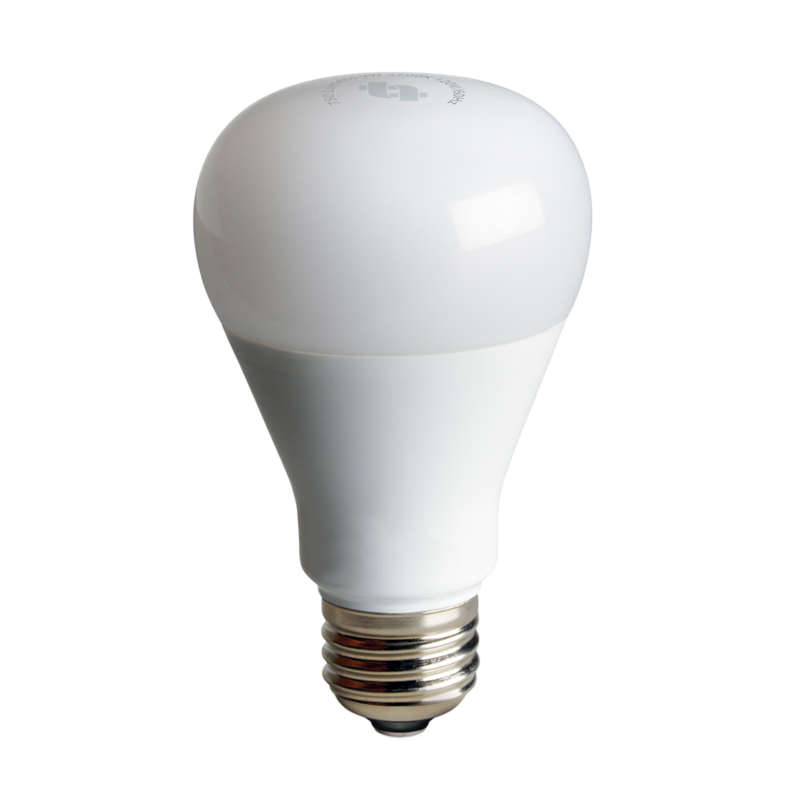 Plug-In Z-Wave device that allows you to remotely control a lamp directly from your smart phone or computer. 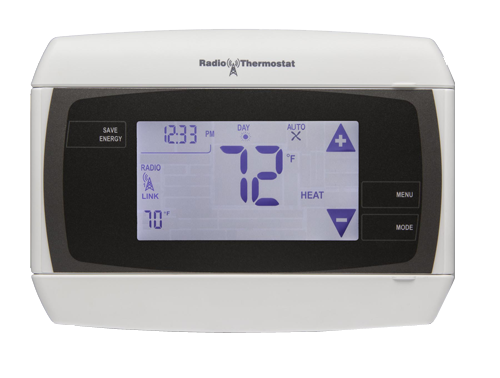 Z-Wave Thermostat allows you to control the atmosphere of your home from the convenience of your smart phone or computer. 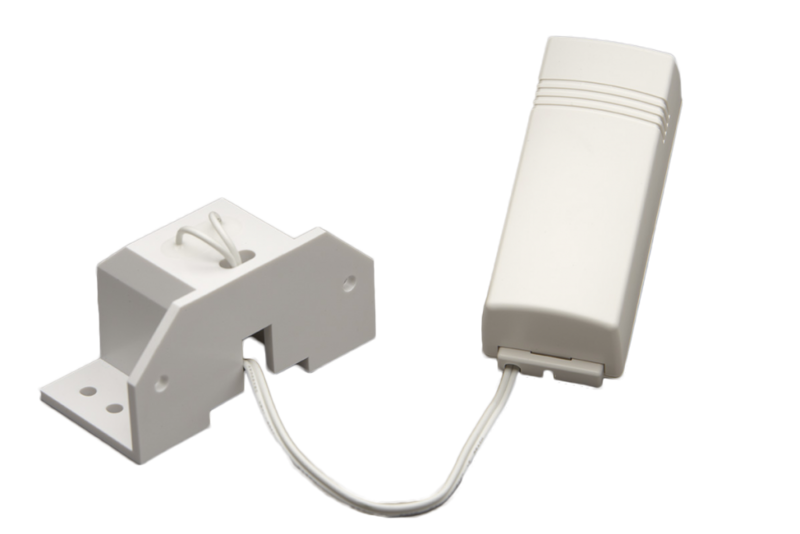 This Flood Sensor is designed to put you a step ahead of possible water damage to your home. 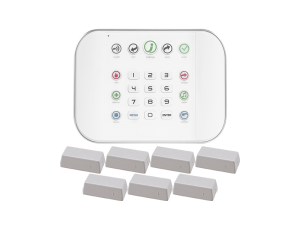 Protects your home from fire, even when your alarm panel is disarmed. 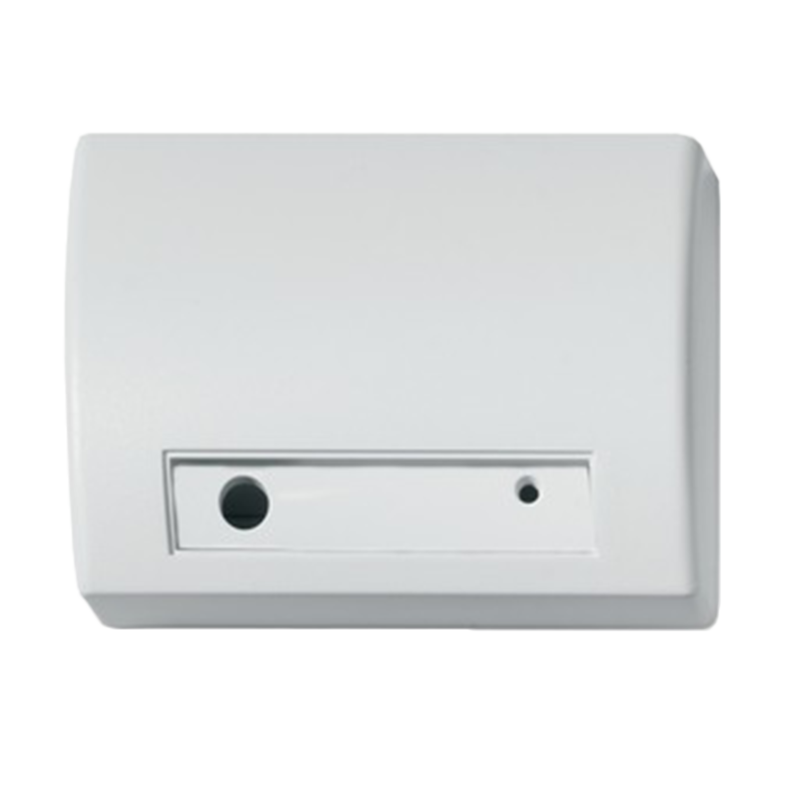 Heat sensor detects rapid rise in heat, even when smoke is not present. 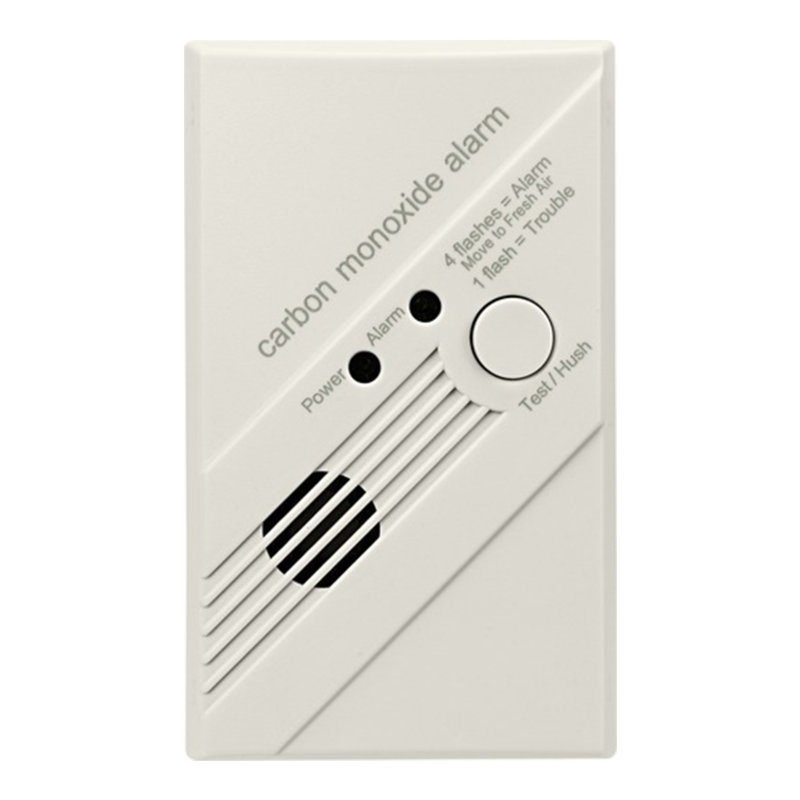 Protects your home from carbon monoxide, even when your alarm panel is disarmed. 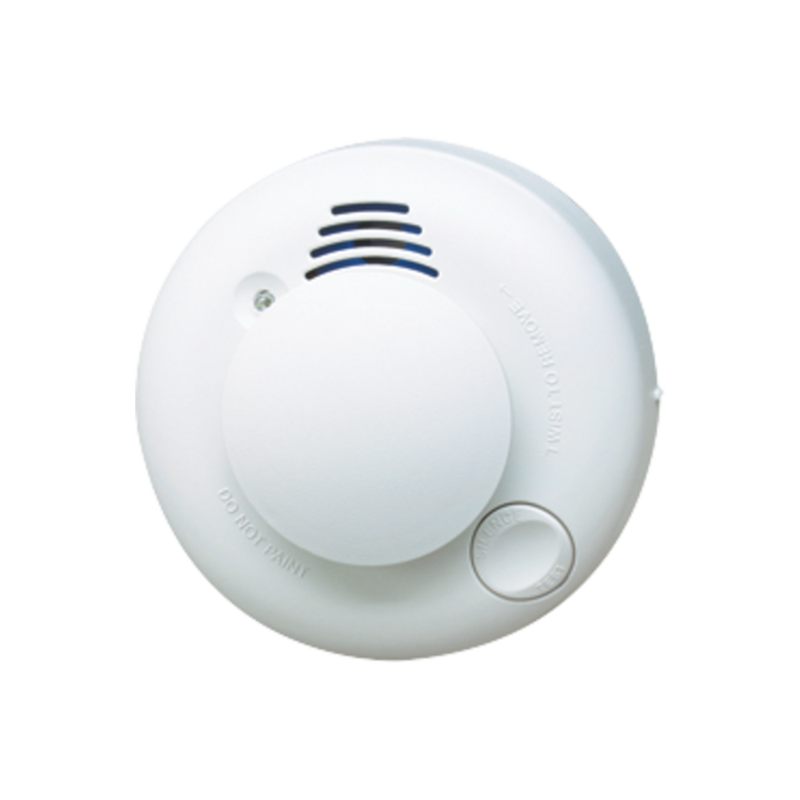 Alerts the central station in the event that carbon monoxide is detected, allowing for fast response from the fire department. 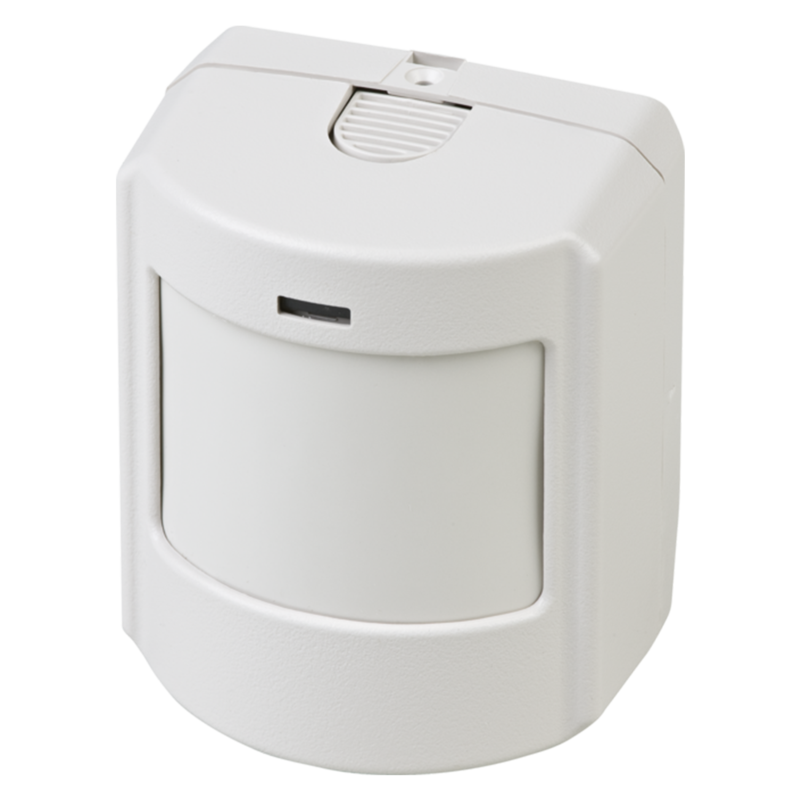 The Wireless Indoor Motion Detector detects motion when the ZeroWire™ is set to AWAY mode. 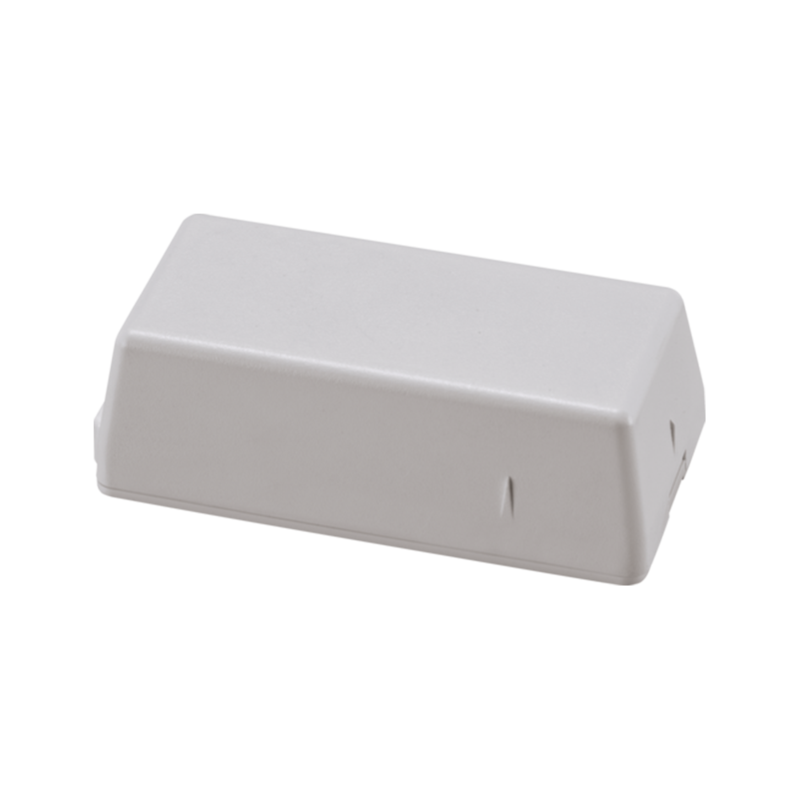 Effective up to 35 feet from motion sensor. Pet immune up to 40 Lbs. 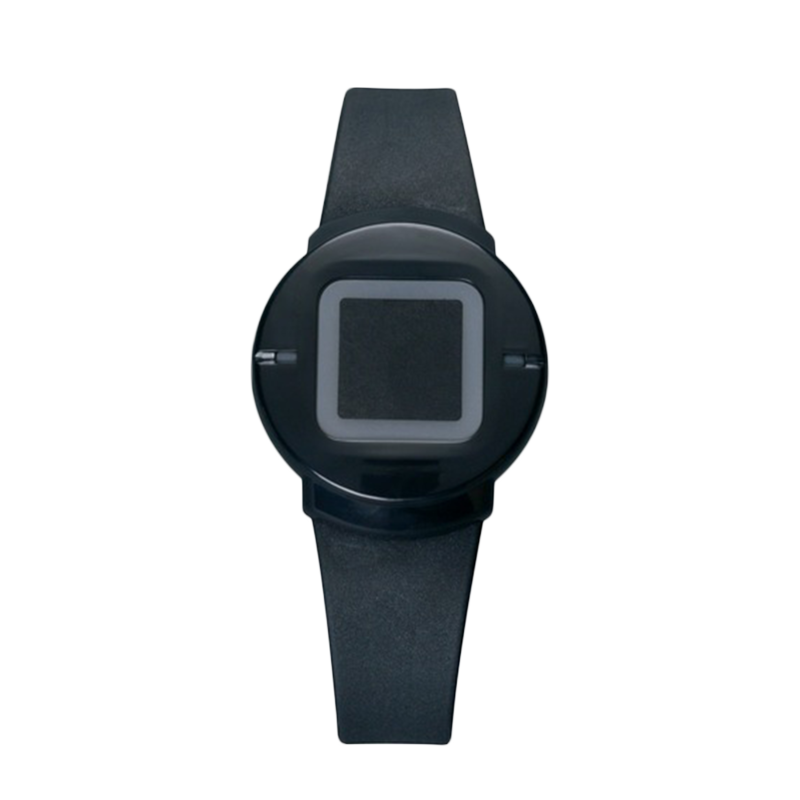 One touch emergency alert device that can be worn on your wrist, neck or belt. 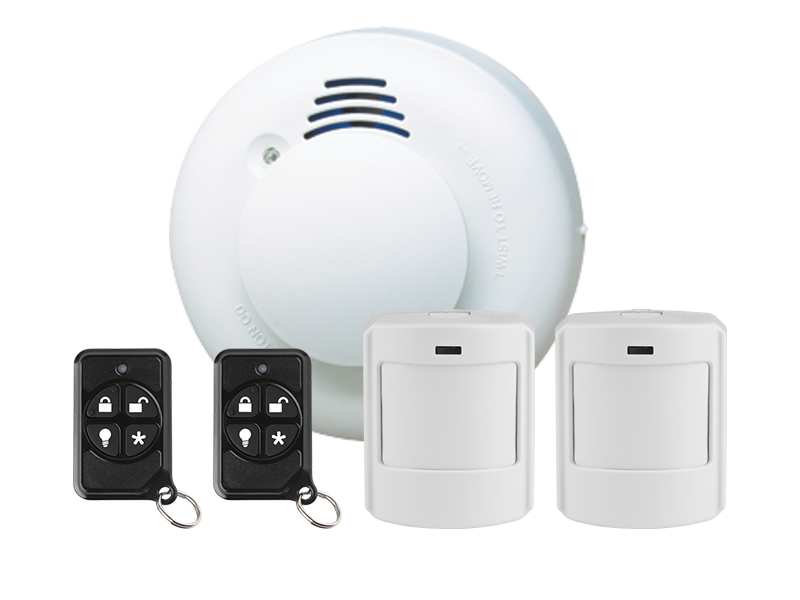 The Wireless ShatterPro™ Glass Break Detector detects the pitch and frequency of break glass when your alarm system is armed. 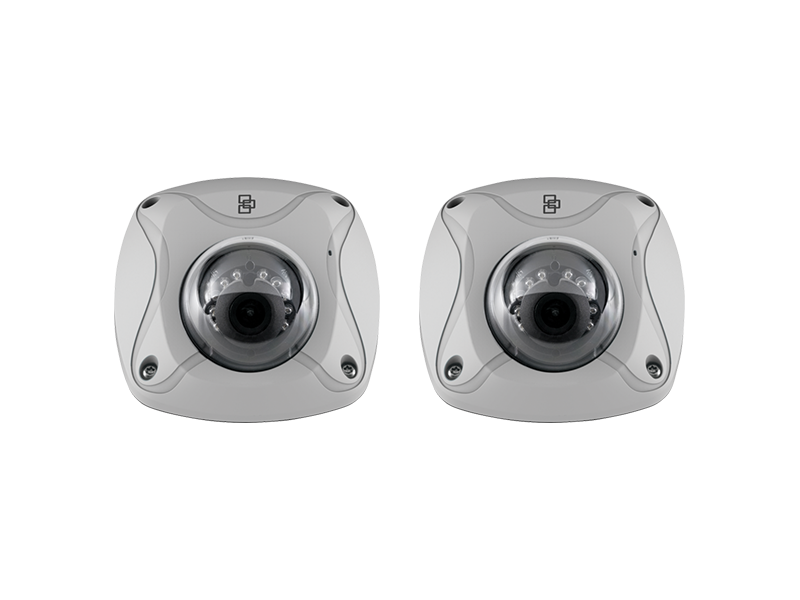 360° Coverage Pattern protects an entire room with one sensor. 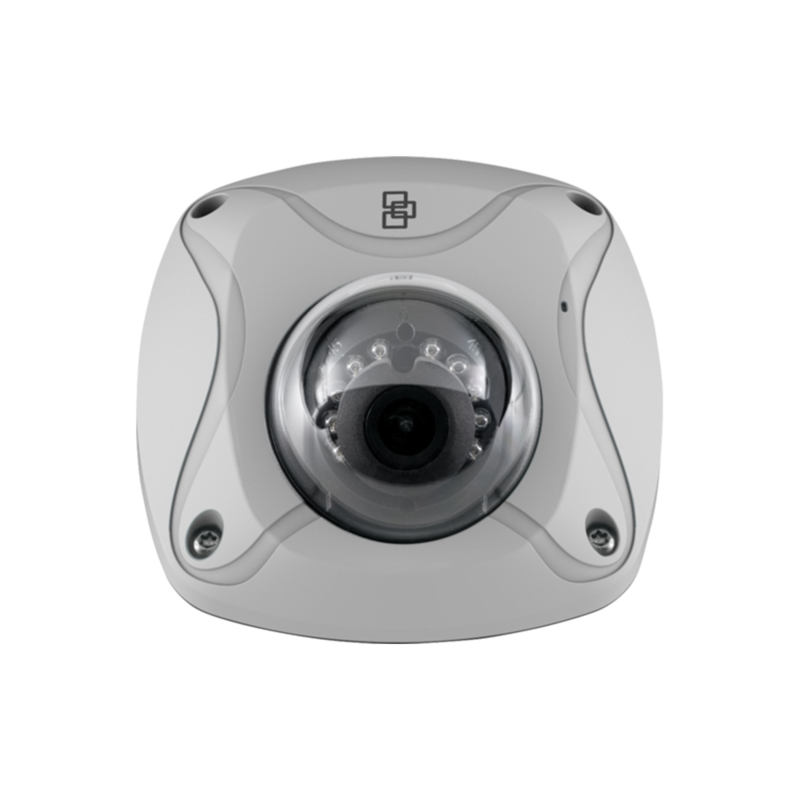 This ZeroWire™ HD Night Vision Camera offers you the ability to check in on your home in the event of an alarm. 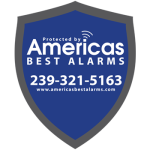 Home security decals are a great way to create a visible deterrent as a first line of defense around your home. Let the bad guys know you mean business. 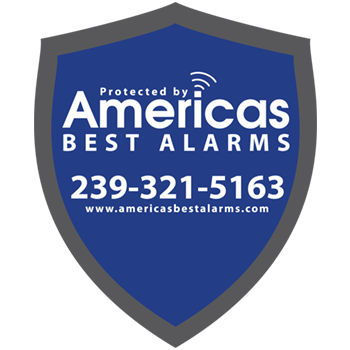 We recommend placing stickers on all ground floor windows and any entry doors.